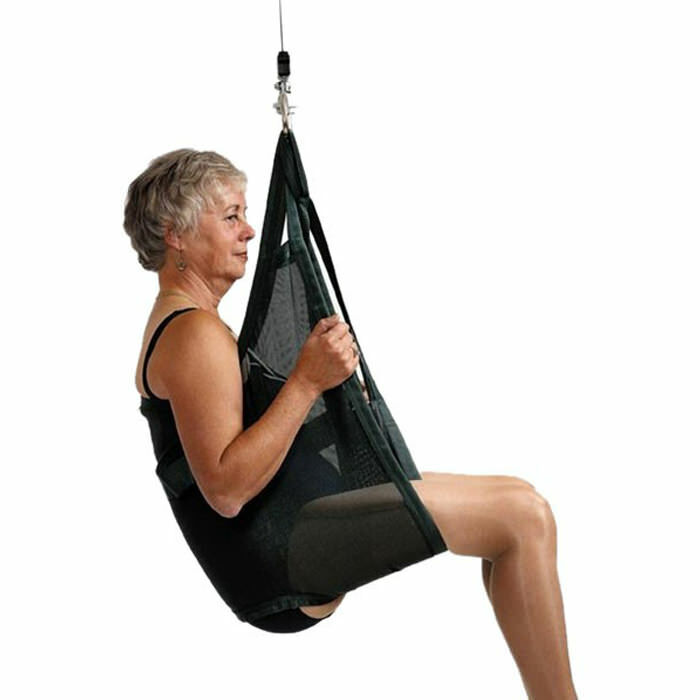 Liko OriginalSling plastic net Model 10 provides for a slightly semi-reclined sitting posture and excellent support for the entire body, which is recommended for patients with reduced head and torso stability. Original plastic net sling is designed to adapt to the patient without individual adjustments. A properly fitted and carefully implemented sling will give the patient a sense of security, and a high degree of comfort. Soft original high back sling can be used in all common lifting situations. For bathing and showering, a plastic-coated net design is available which is water permeable and can easily be wiped. This material dries quickly and does not chill the patient in the same way as a damp, absorbent fabric would. The sling’s lift straps are always made of durable polyester and are very secure. Small 44-66 lbs. 440 lbs.